Smoking hookah is becoming more popular by the day, so, consequently, more and more flavors are being introduced to the market. 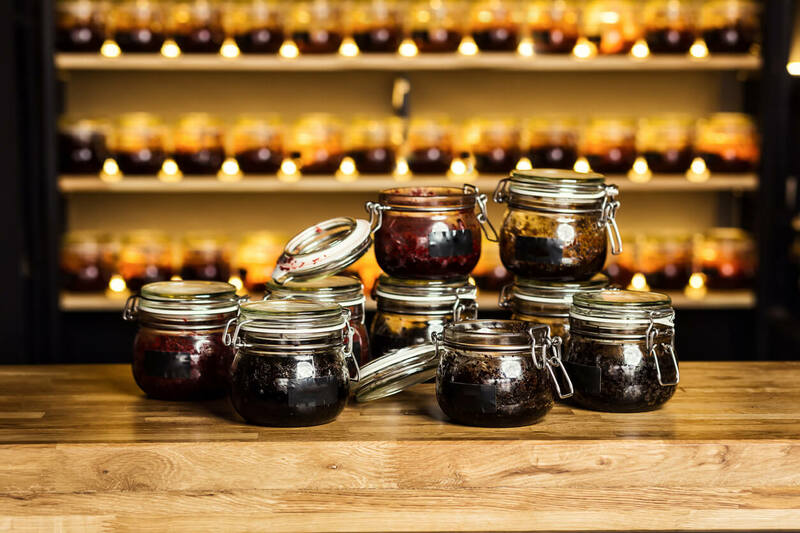 With so many brands and flavors to choose from, picking the right one for you has become virtually impossible without reading pages and pages of reviews. Luckily, we’ve done that for you and summarized it in this article. 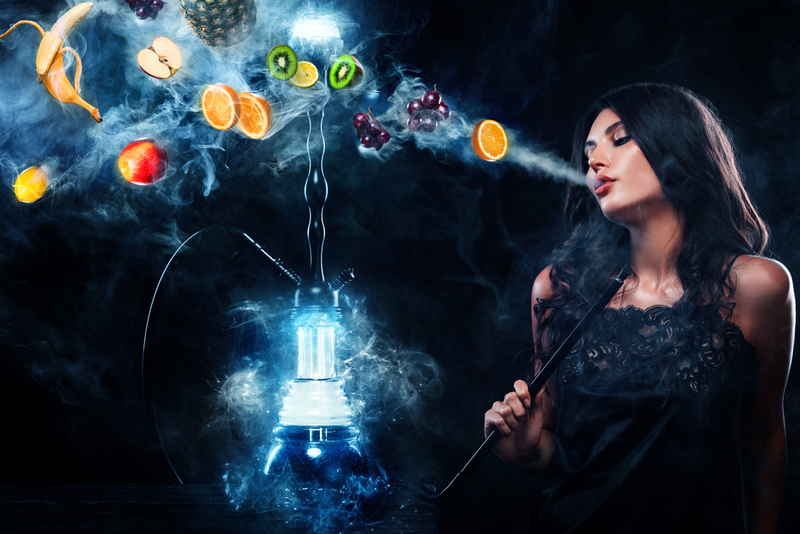 If you’re curious which hookah flavors are top rated at the moment, keep on reading. Back in the day when shisha was not as popular, aside from a few fruit flavored products, mint dominated the market. When considering what brand offers the most authentic mint-flavored tobacco, only one name comes to mind – Al Fakher. Al Fakher Mint is the synonym for mint-flavored shisha and for a good reason. Every time you imagine yourself lounging and blowing thick, milky clouds into the air, it’s like you can literally visualize the taste of this hugely popular product. It might be the first product on our list, but it’s safe to say it’s the most iconic shisha flavor of them all. This next one is a pretty unique tasting hookah tobacco and can be found only in select stores and bars. As the slogan, Ambrosia from Fumari is strikingly fresh. The name and taste are inspired by the ingredients found in the Ambrosia fruit salad. A subtle blend of melon and pineapple, combined with a citrusy-like taste of oranges and mandarin. The aroma is topped off with a sweet marshmallow-like finish. Ever wondered what would Mountain Dew shisha taste like? Well, Pirate’s Cave from Starbuzz is probably the closest you can get to tasting this citrus-flavored soda in a hookah. The initial aroma notes have refreshing lime in it, followed by a candy-like taste. Sweet and sour at it’s best! 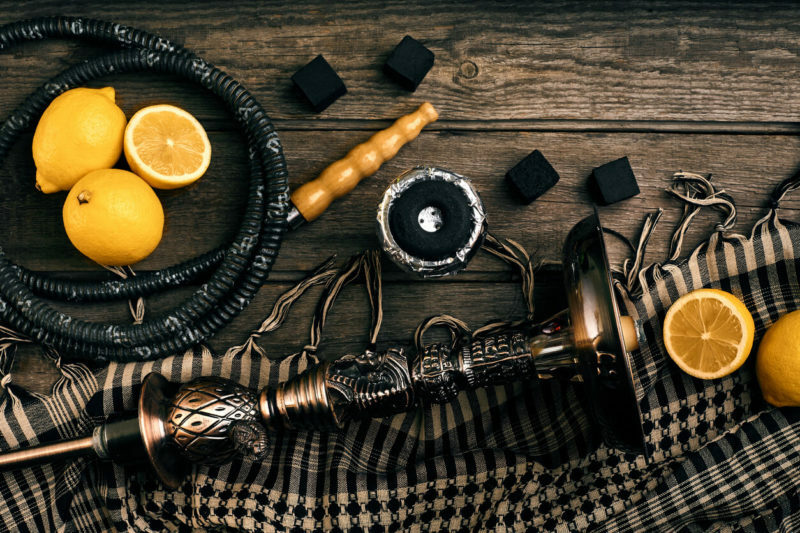 Those who love keeping it old school and enjoying traditional-style hookah tobacco, the well-known Double Apple (or Two Apple) from Nakhla Tobacco should be their choice. Keeping the original recipe ever since it hit the market, the Double Apple has become a staple part of every shisha lover’s collection. The unwashed dark leaf tobacco used in the production of this flavor does have a higher percentage of nicotine, so expect to feel a small buzz after a few whiffs. Lastly, we have another one from Starbuzz and probably the most popular product on this list – the Starbuzz Blue Mist. Starbuzz is an established brand that’s been gracing the shisha market with flawless products for years, but no other product has left a mark as the Blue Mist did. A perfect combination of an authentic sweet blueberry with just a pinch of cool mint to give it that spicy aftertaste. Blue Mist is made of washed blonde leaf tobacco known for having a low percentage of nicotine. Have you tried some of the products from this list before? Let us know in the comments if you agree with our list and if we left out your favorite flavor. Are you interested in smoking some of the highest-quality tobacco? Then be sure to visit our Rakija Lounge, located in South Beach, Miami. Make sure to keep up with our blog and stay updated on the latest articles about tasty food, even tastier drinks, and delicious hookah flavors. Please note this blog is for informational purposes and that Rakija Lounge only serves Starbazz hookah flavors.